Dhankot Traders is a pioneer name for delivering eminent range of Square Taper Washer in different sizes and diameters that ranges from M8 to M48. These are manufactured according to IS: 5372, IS: 5374 & DIN 434 standard that makes our range highly demandable. 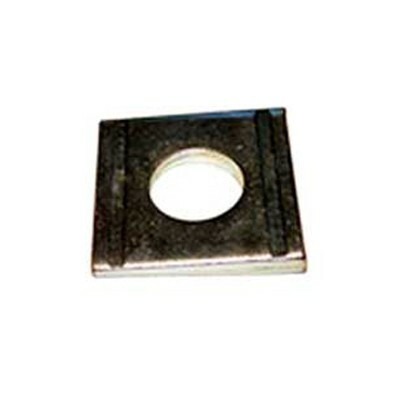 As a result, we are renowned as one of the top-notch Dealers and Distributors of Square Taper Washer from India. Our ranges are extremely durable and rust resistance by nature. Available in varied sizes and dimensions, these are mostly used in automobile, construction and heavy engineering industries. Further, its cost-effective prices and unmatched features have made our products highlighted in the markets of India and other abroad countries. So, we are esteemed as one of the foremost Manufacturers, Exporters and Wholesale Square Taper Washer Suppliers from India.